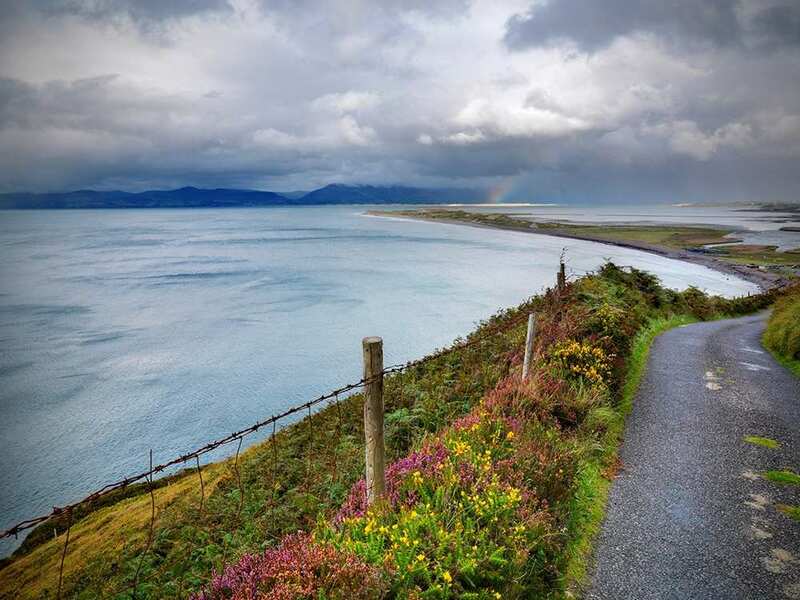 Explore the Kerry Way at your own pace on a full-length self-guided walking holiday. Accommodation, luggage transfer and custom holiday pack included. 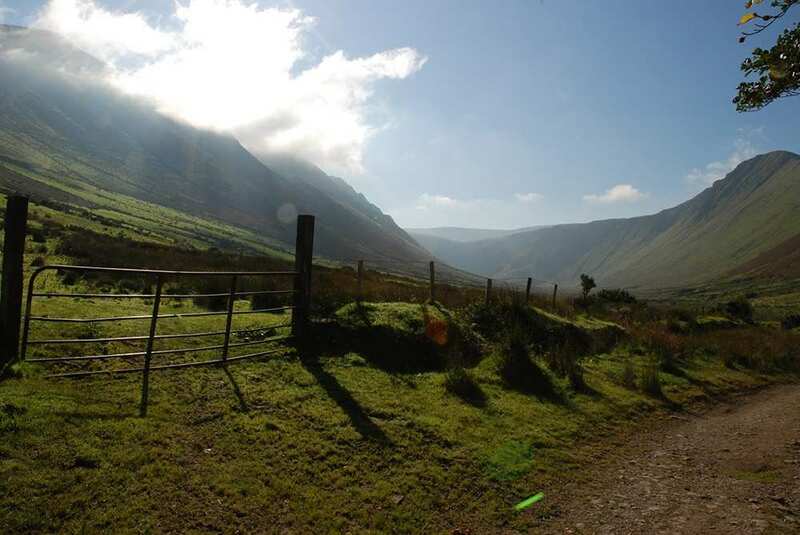 A circular walk visiting the mountains, woodlands and coastline of the Iveragh Peninsula. 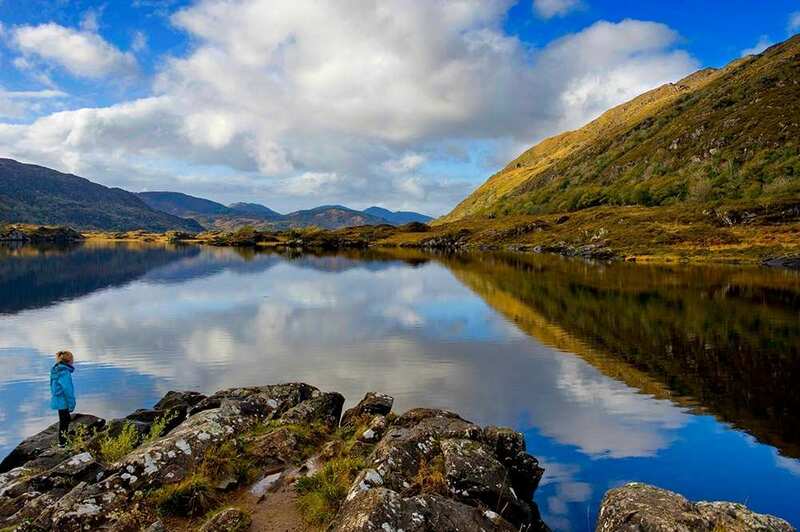 This Kerry Way holiday option explores the entire trail, starting in Killarney and visiting the mountains, woodlands and coastline of the Iveragh Peninsula, as well as the famous Killarney National Park and the Muckross Estate. 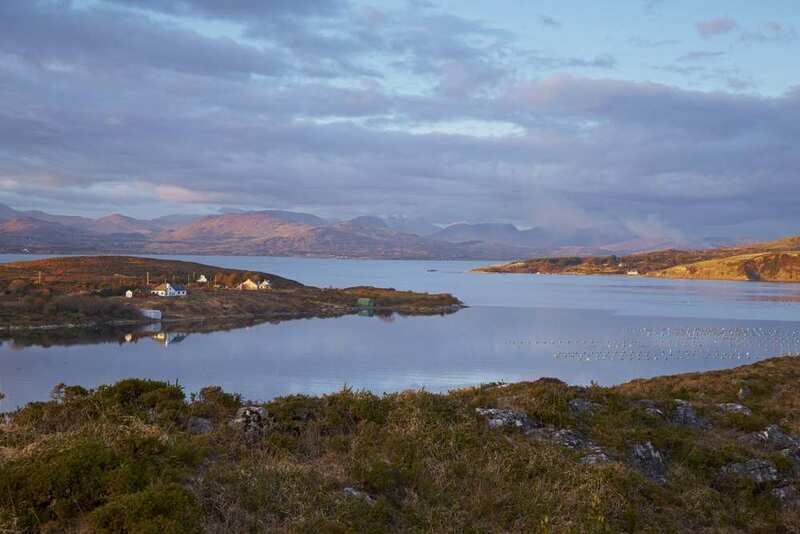 This fantastic circular walk boasts unforgettable scenery, diverse terrain and insightful history at every turn, offering plenty of exciting discoveries for walkers of all interests. Those wanting to immerse themselves in Irish culture will want to consider the Kerry Way for a unique walking adventure. Exploring the pretty coastal towns of Kenmare, Sneem and Cahirciveen. Spotting Ireland’s native red deer as you walk through the Killarney National Park. 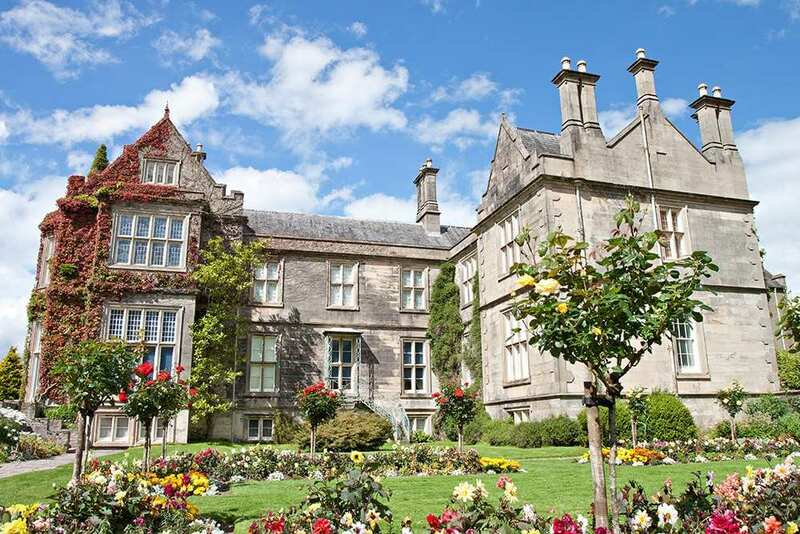 Visiting the wonderful Victorian mansion of Muckross House in the Muckross Estate. Enjoying the sense of remoteness and tranquillity as you walk through the wild mountain scenery of the Black Valley. 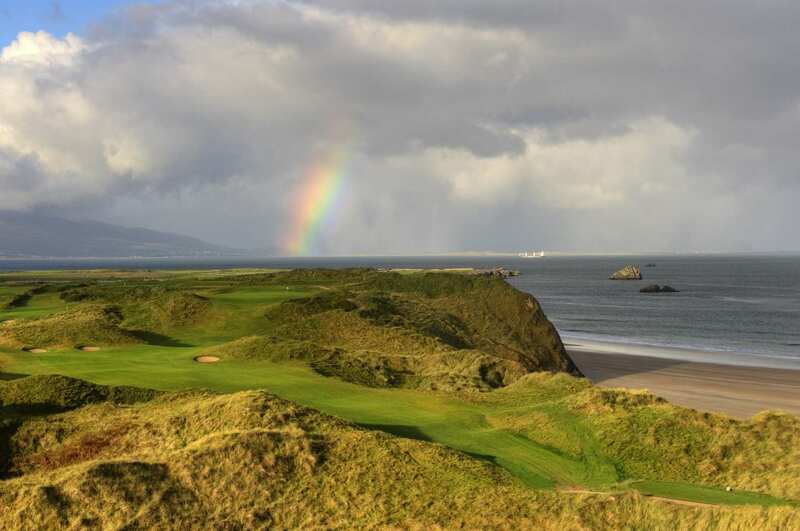 By Air - The most convenient major city and international airport is Kerry. The rail station is a short trip away. By Rail - There is a railway station at Killarney at the start/end of the trail. By Bus - Various bus services run through Killarney. From Dublin - There is a train service between Dublin and Killarney. There is a bus service between the centre of Dublin and Dublin Airport. 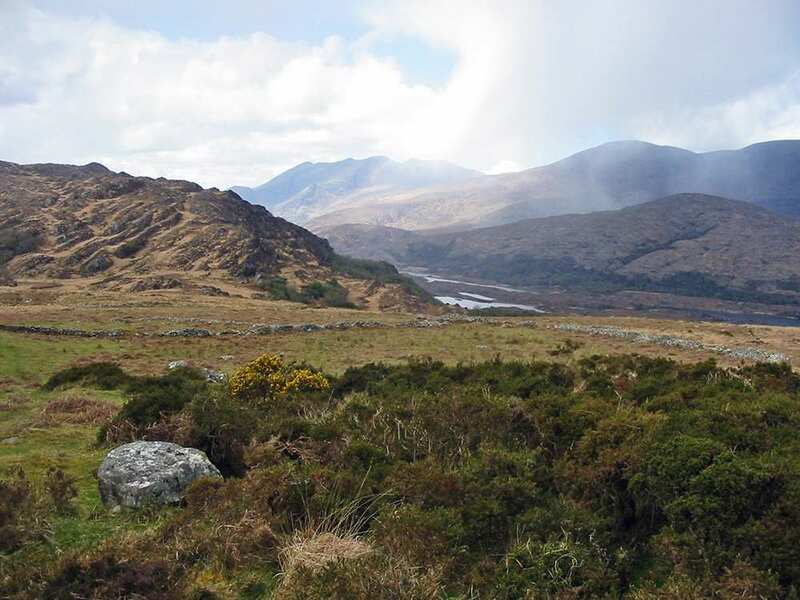 Return to Start - The Kerry Way is a circular tour beginning and ending at Killarney. 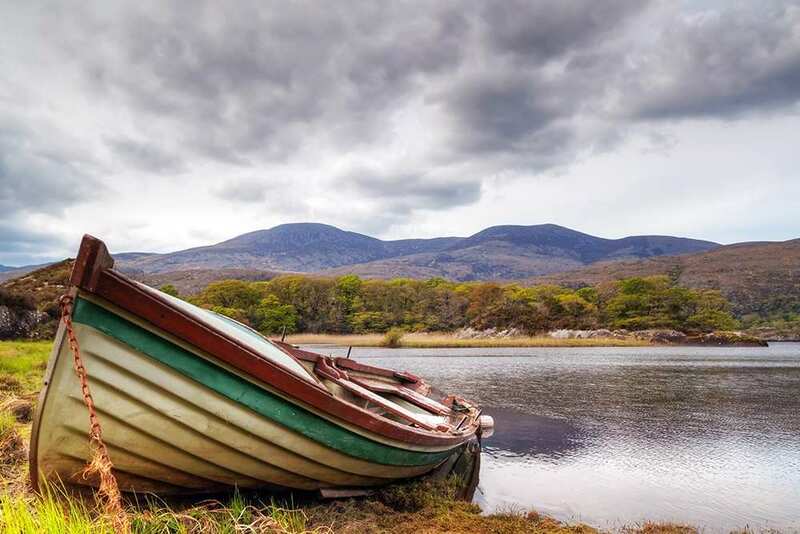 There is a bus service from Kerry Airport to Killarney, although this is a fairly infrequent service, so a taxi may be either a better option or the only option at certain times. 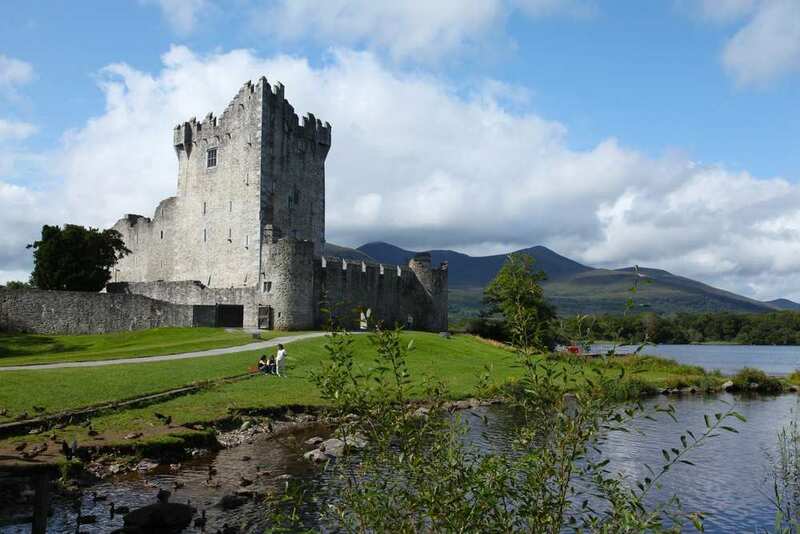 Outward journey from Dublin to Killarney - There is a train service from Dublin to Killarney. Return journey to Dublin (or Kerry) at the end of the holiday - There is a train to Dublin from Killarney. 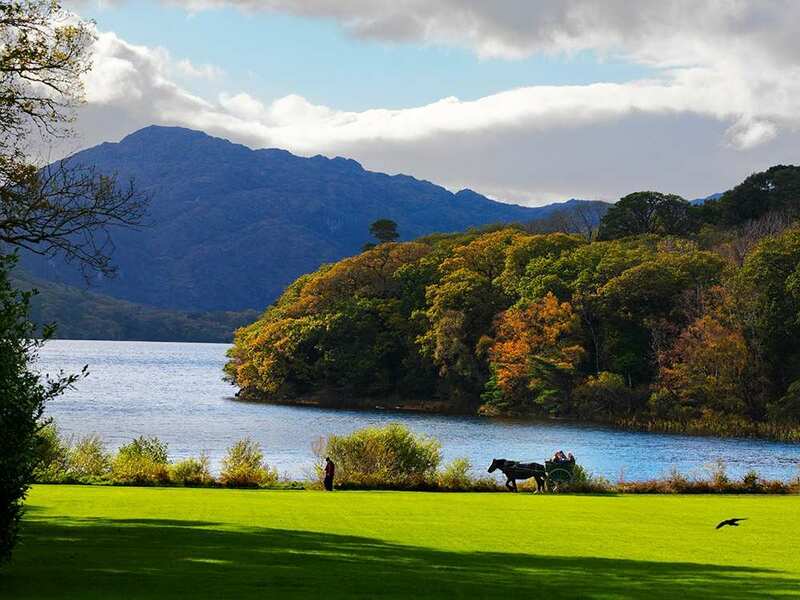 From Killarney to Kerry Airport, take either the bus or taxi.